Seriously, call me Jen. I’m an artist, wife, Enneagram-obsessed (3! ), wine lover, avid reader, and sometimes plant killer (but I think I might be turning that around). And I’m passionate about manifesting our genuine and daring selves in this wild world. I just happen to do that through calligraphy - who would have guessed? Making beautiful things that reflect your unique love story. My approach - it’s a little different. My process - a little unconventional. The short of it is this: my method is focused on you. Tell me about you, your love story, the things you love - and I’ll help you design a wedding that reflects your wonderful and genuine selves. 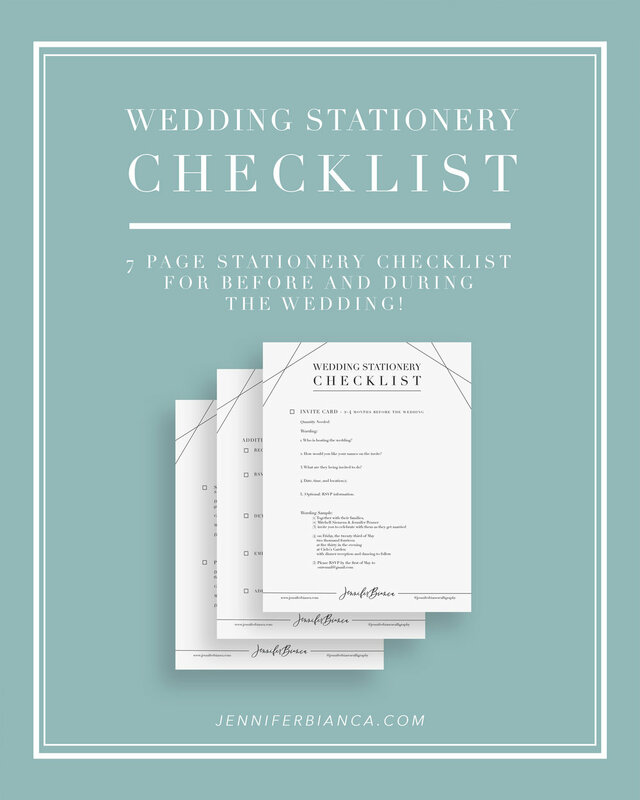 Okay, I won’t help you design the whole wedding, but all signs, place cards, gift tags, seating charts, table numbers - those are things I’ve got your back on. And I believe we can add your own “personal brand” to it all. On the day to day, I believe you should be reminded of who you are and your values and your favourite words when you hang out in your home. We spend so much time there and we need a safe space.